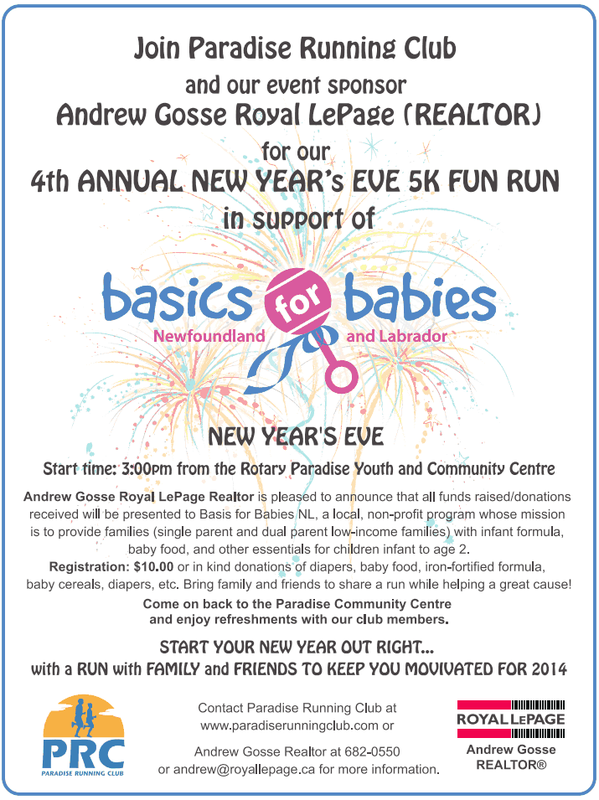 The Paradise Running Club will hold their 4th annual New Year's Eve 5K Fun Run in support of Basics For Babies. 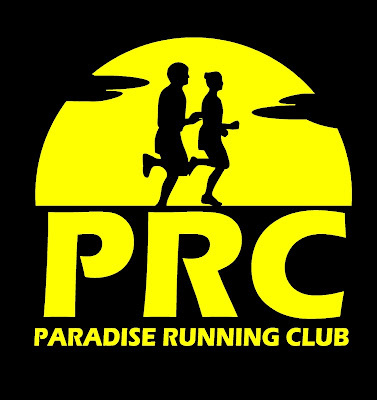 Start time is 3pm December 31 at the Rotary Paradise Youth and Community Center. Bring along $10 and/or an in-kind donation that will help infants in low-income families.